We have had lots of questions over the years asking for help with the online catalog. So I though I would write a post showing you how to use this great resource you have from the Library. 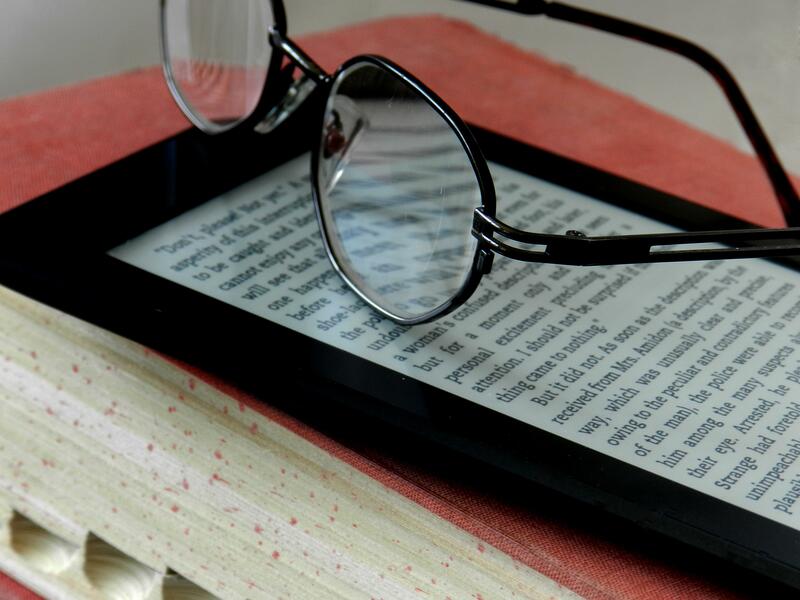 Our online catalog is the “one-stop shop” for everything you have access to at the Library. It simply looks different from all the lovely faces you get to see when you come in the library. 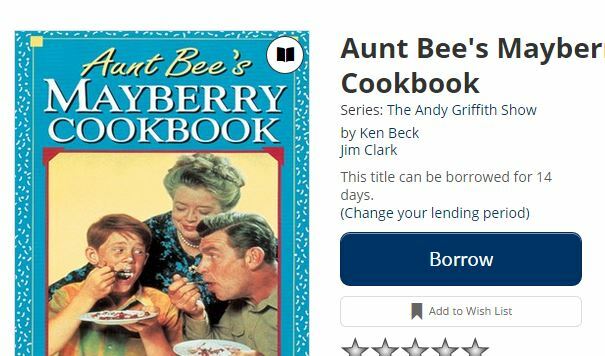 On our catalog you can see what books and movies the library has, access all of the online databases we have, and even manage your own account online (e.g. renew your items, place items on hold, or update your contact information). You can get to our catalog by visiting our website, and clicking on the button “Search Our Catalog”. I’ll just warn you right now. We are going to be looking at lots of pictures, so you know exactly what I am talking about. First up is the search bar! The search bar is probably the tool you will use most frequently. When you are looking for something, or simply want to browse; type in a search term (just like on Google) and watch as you are exposed to all of our materials that match your terms. Without logging in, all you can do is look at our materials. If you wish to actually access anything, you have to login. Simply fill in the information and click the “LOG IN” button. 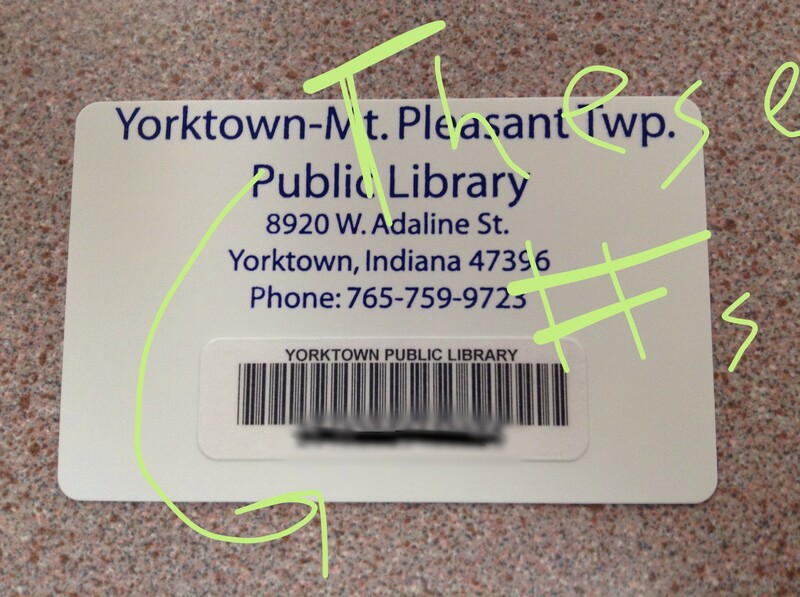 You will need your Library card number (which you will find on your card) and your phone number (don’t worry about the area code if it is “765”). Our system also allows you to set up a password, if you don’t want to use you phone number. Curious about what we have new? You have a couple different areas to figure that out. First is the New Items carousel (we’ll get to the other in a minute). It’s right up front, and you probably noticed this first. 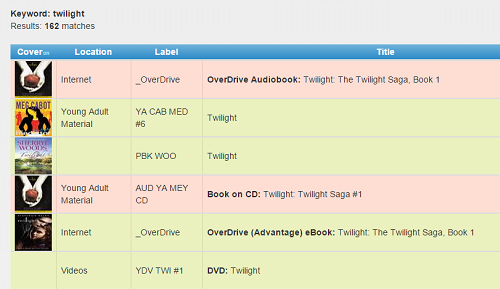 It moves pictures of book jackets around to display what we have recently added into our system. See one that looks interesting? Click it and it will take you directly to the item. 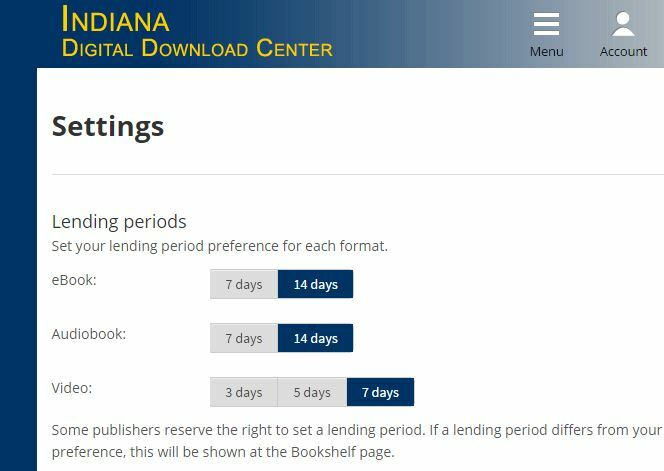 If you want to know what are the most popular or newest materials in the Library, visit the “What’s Hot” section of the catalog. The “Most Popular” tab gives a display of the items that are currently being searched for, placed on hold, and checked out most frequently. The “What’s New” tab is the other way for you to see what’s new. However, this allows you to look back even farther than the carousel does (up to 2 months!). The last section that you will notice is a list of all the available online resources, you have access to from the library. 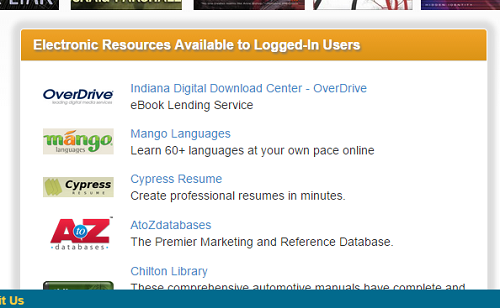 You must be logged in to use any of these databases, but they do offer a wide range of information. When you are looking for an item, simply go to the search bar. Once you are there, type in what you are looking for. The system will then search over all of our records to find items that fit your search terms (like a Google for the library!). You will probably see a whole list of items, some you may not think fit. If you have a little more of a specific vision for what you are looking for, you can use the drop-down menu to search by: “Title Starts With”, “Title Phrase”, “Author”, or “Subject”. Another post will be coming later to show you how to get better results. When you find an item that you want to get, you will notice that it is highlighted in either green or pink. If it is green, that means that we have a copy available here at the library. 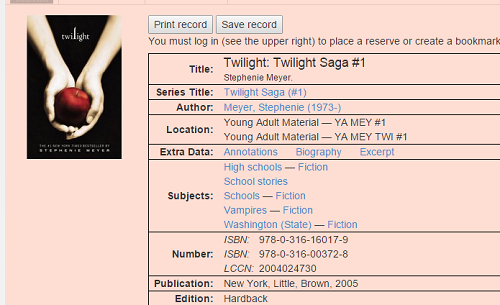 If it is pink, that means that all of our copies are checked out. Either way, click on the item and it will give you all the information about it. Click on the “Reserve this item” button, and we will get it ready for you as soon as possible.